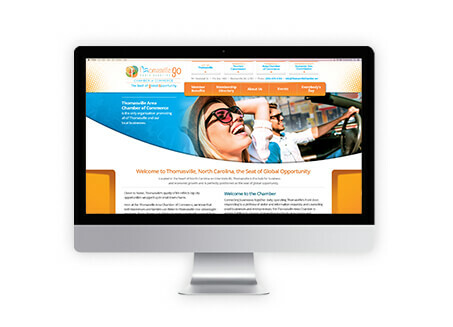 You have a brand, and 365 Degree Total Marketing wants to help you share it. 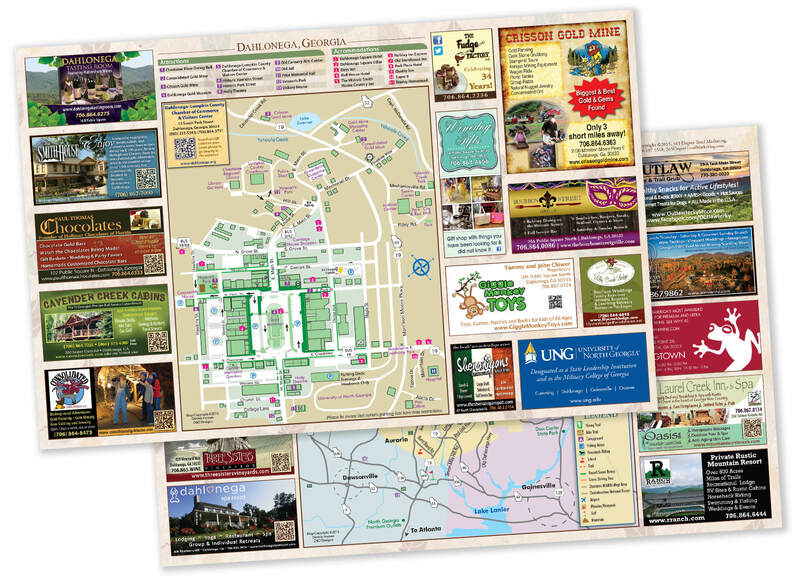 Destination marketing defines your community and communicates its attributes to your target market. 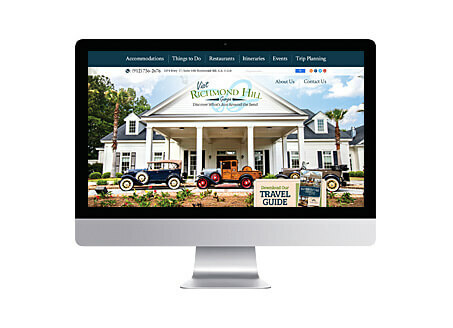 Specializing in destination marketing for more than 30 years, the 365 Degree Total Marketing team is on top of the latest marketing trends and research. 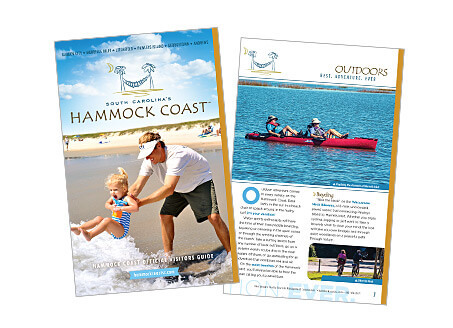 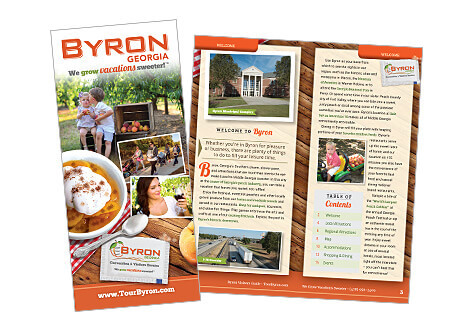 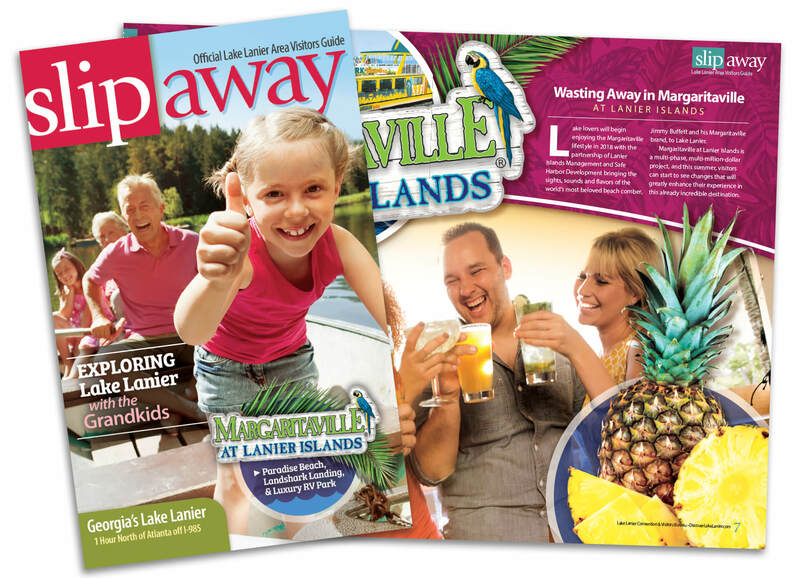 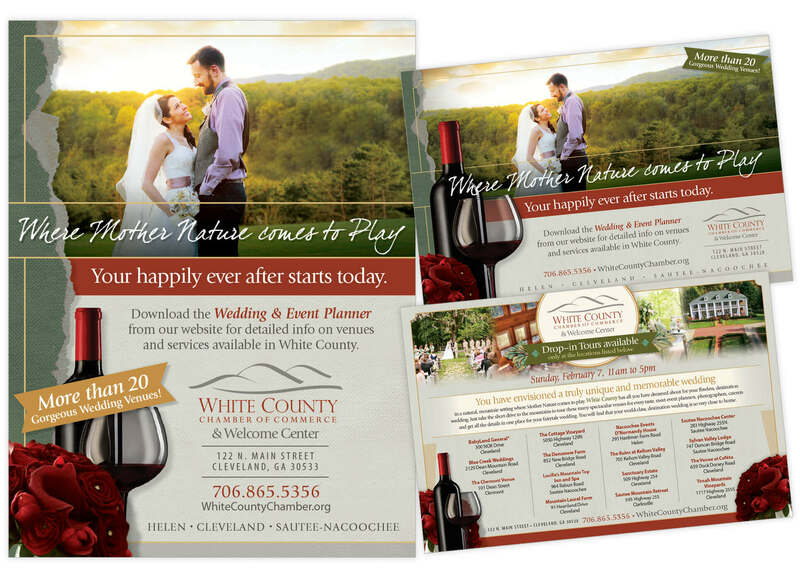 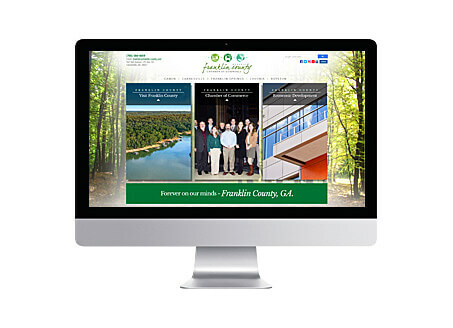 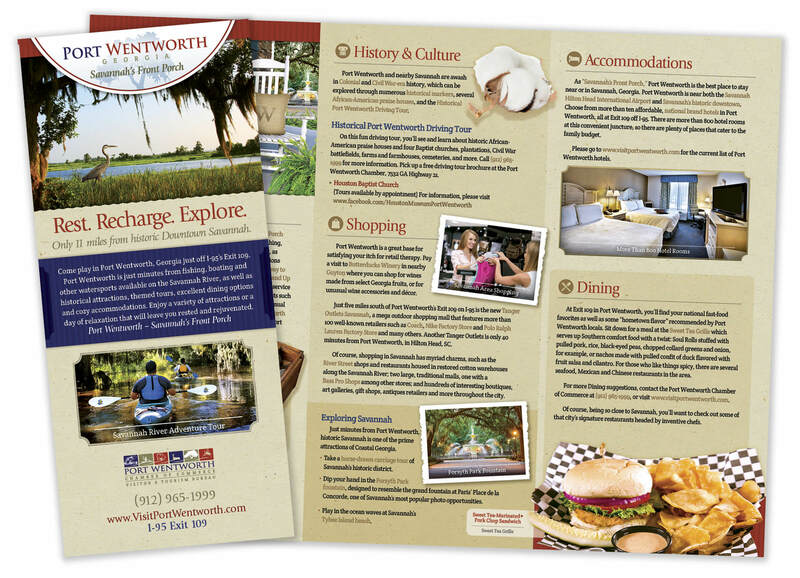 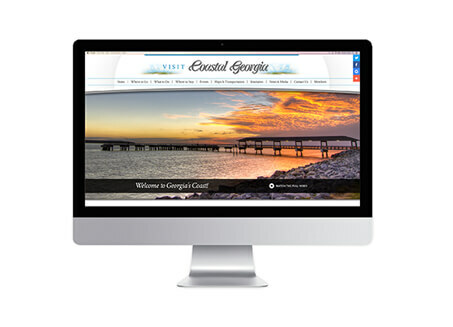 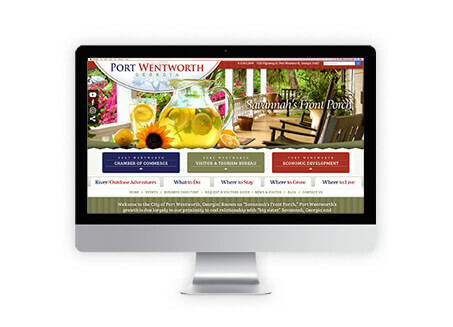 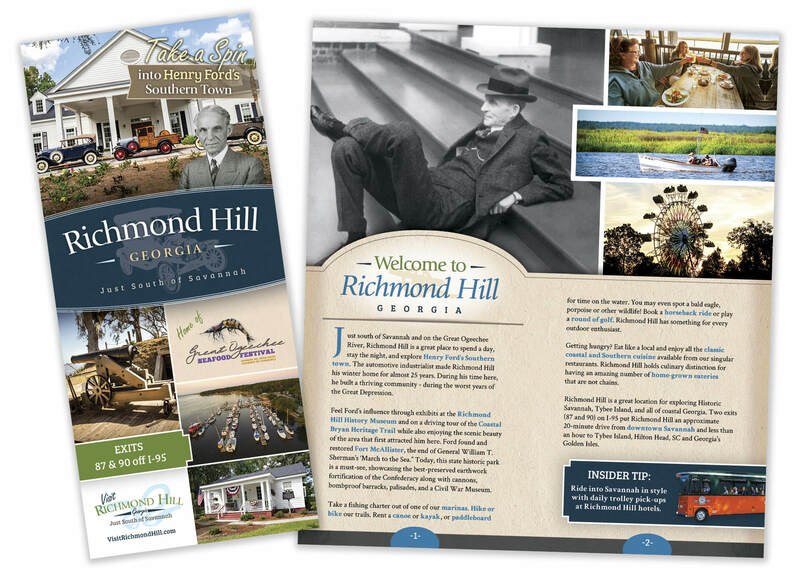 We know how to present your community to attract your target market and bring them to your door. 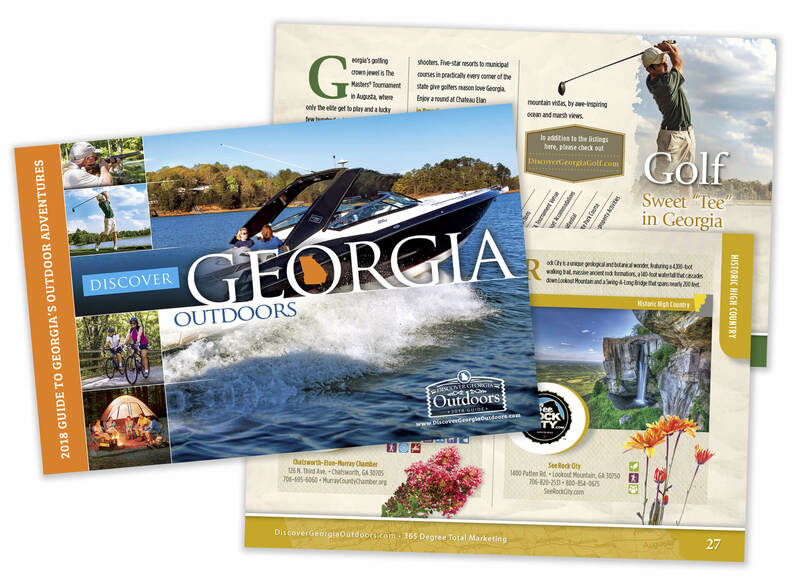 Projects that 365 Degree Total Marketing have developed for our clients have earned the top state GDEcD award for marketing for six out of eight consecutive years, and have won national and international awards for our clients in all four divisions of our company in the past 3 years alone: Print, Branding, Websites & Videos. 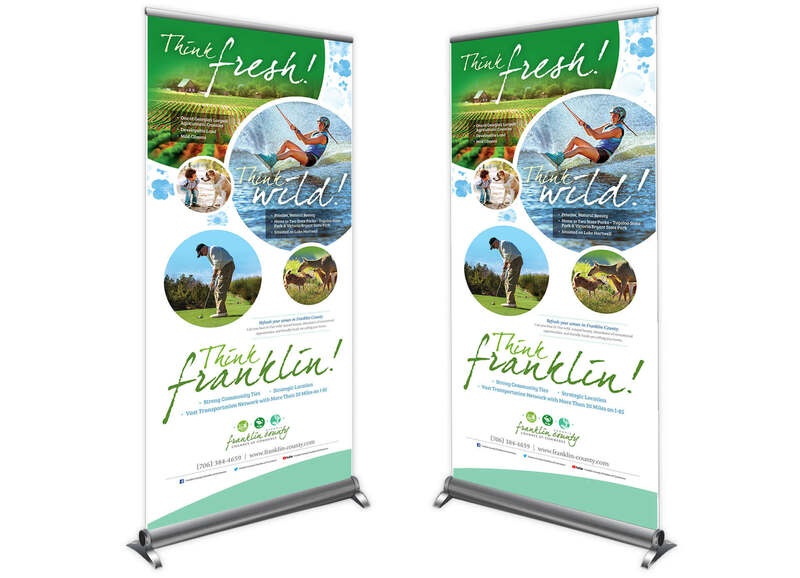 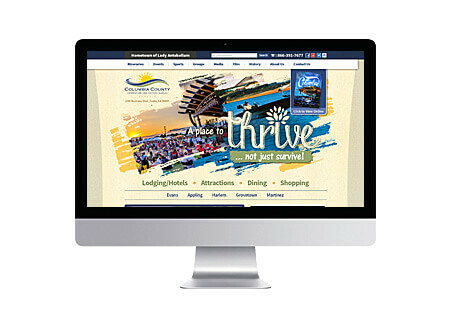 365 Degree Total Marketing creates one-of-a-kind designs for each client. 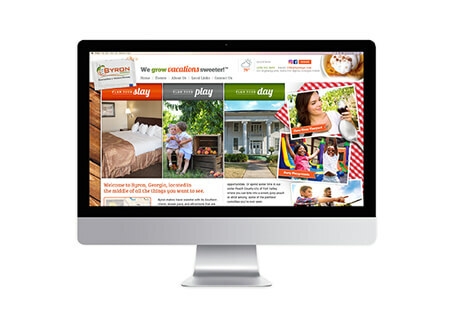 Unlike other companies, we never use templates. 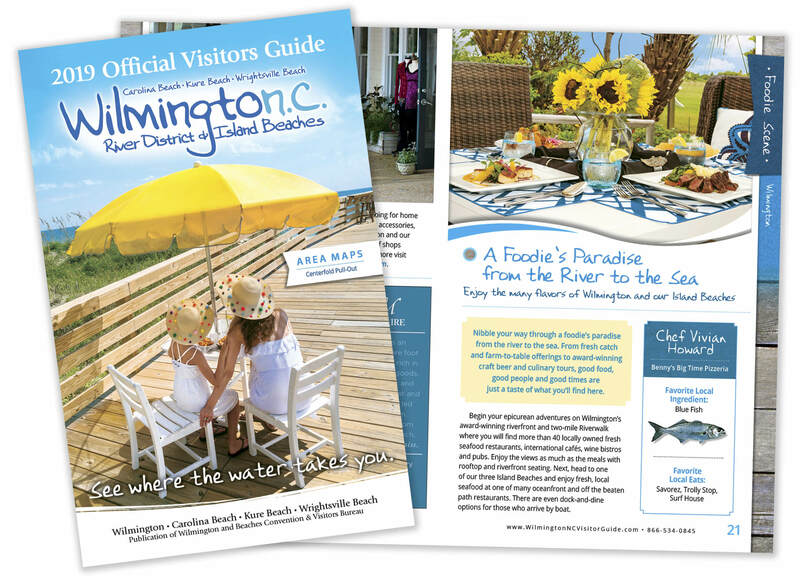 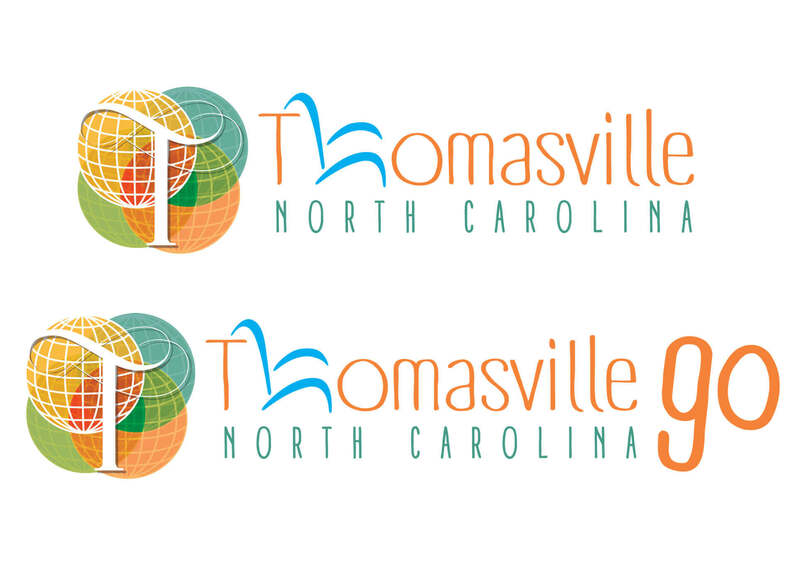 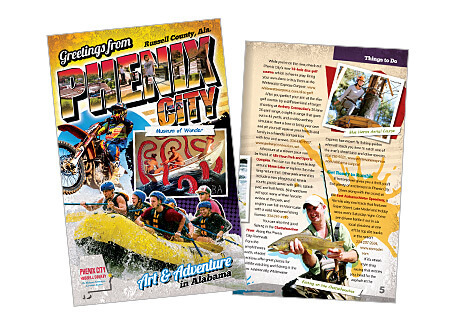 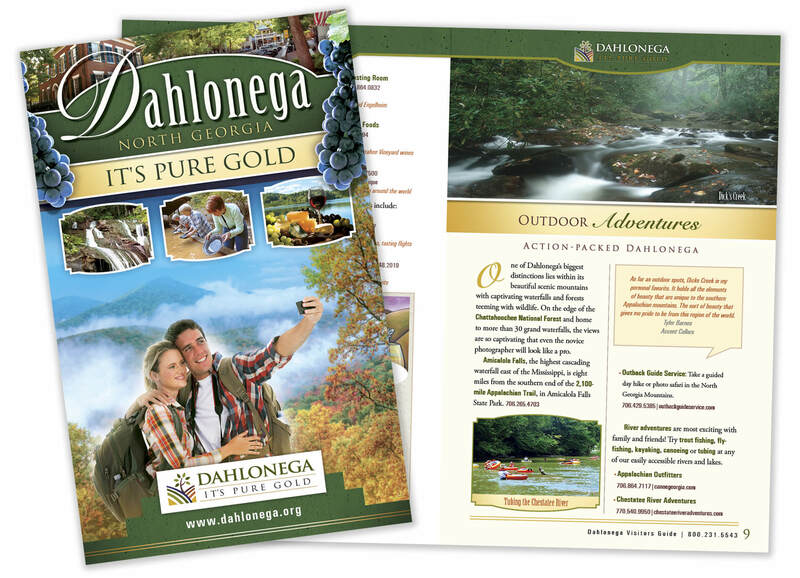 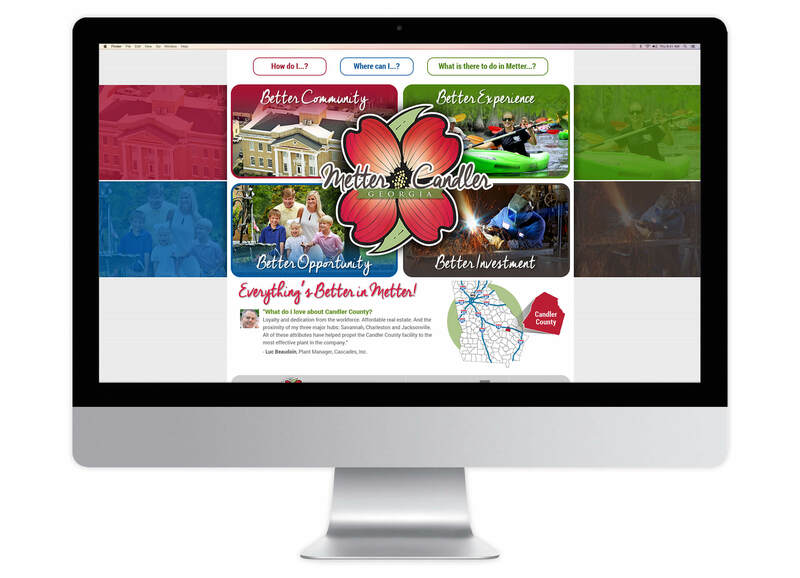 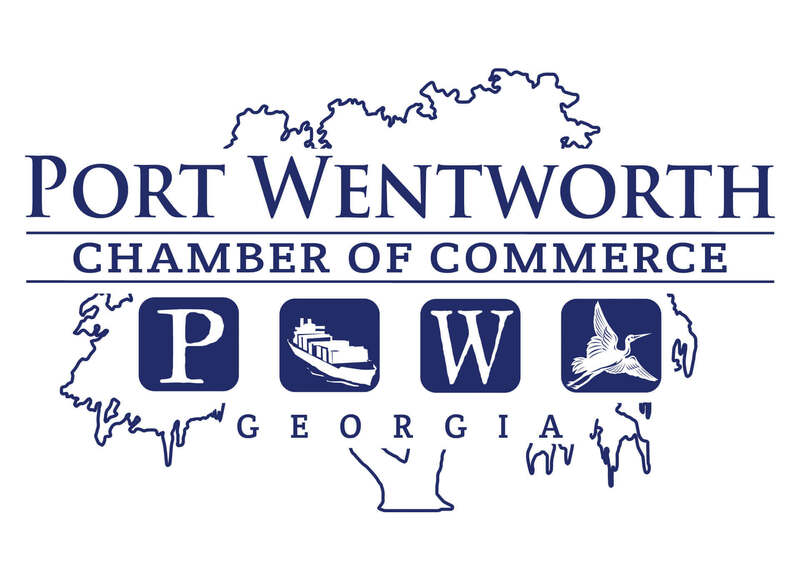 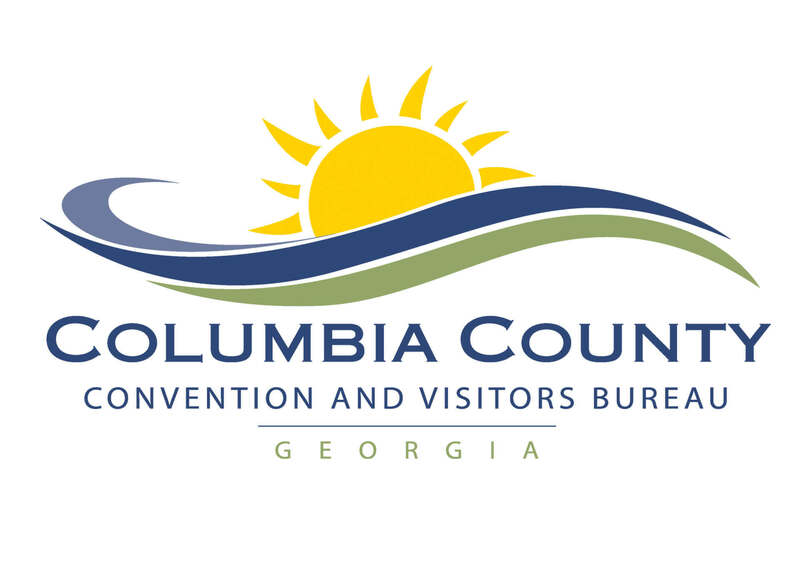 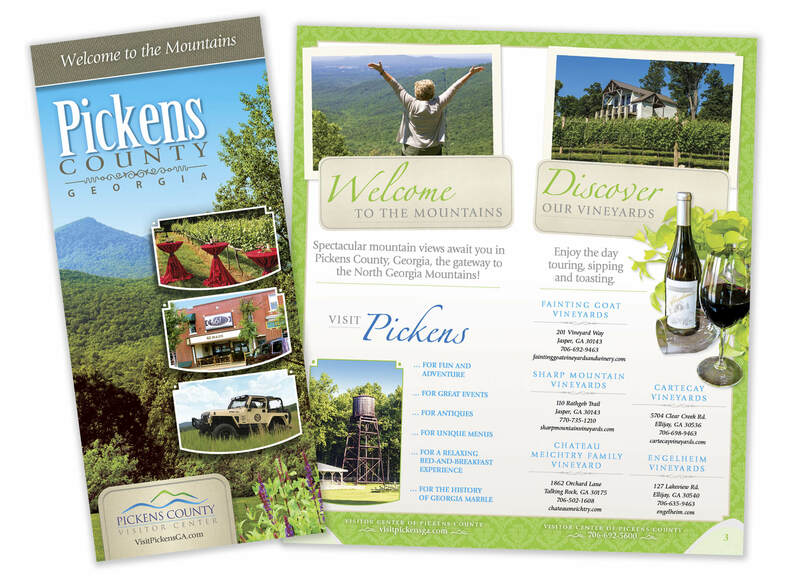 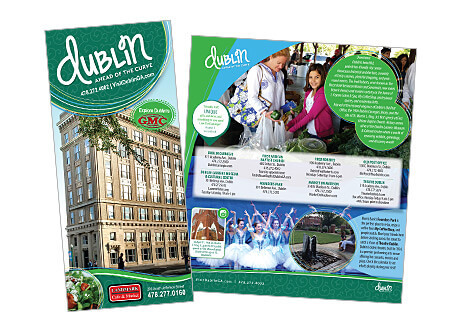 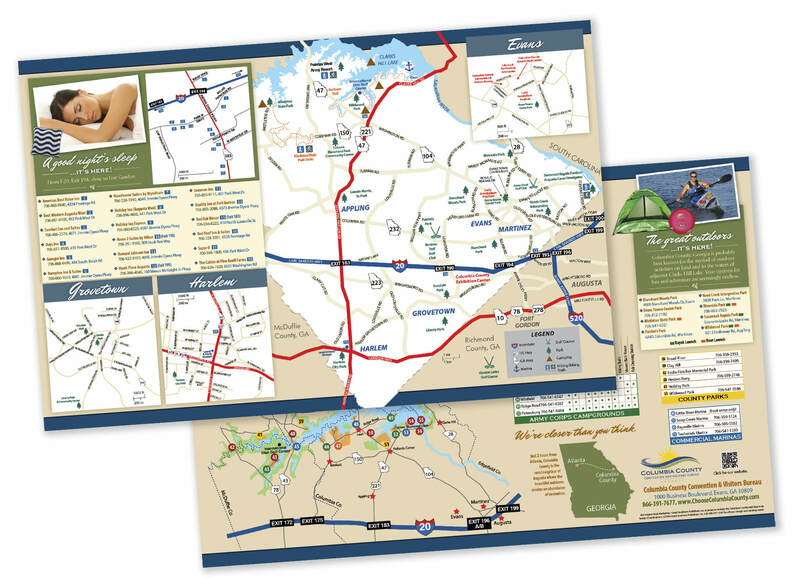 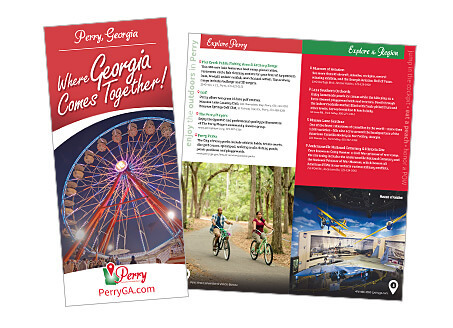 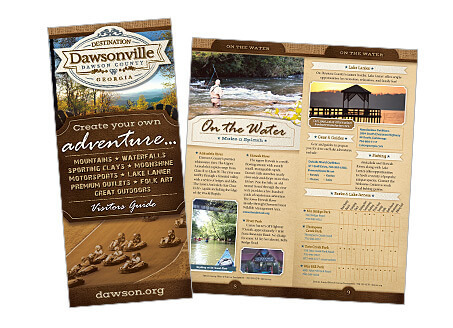 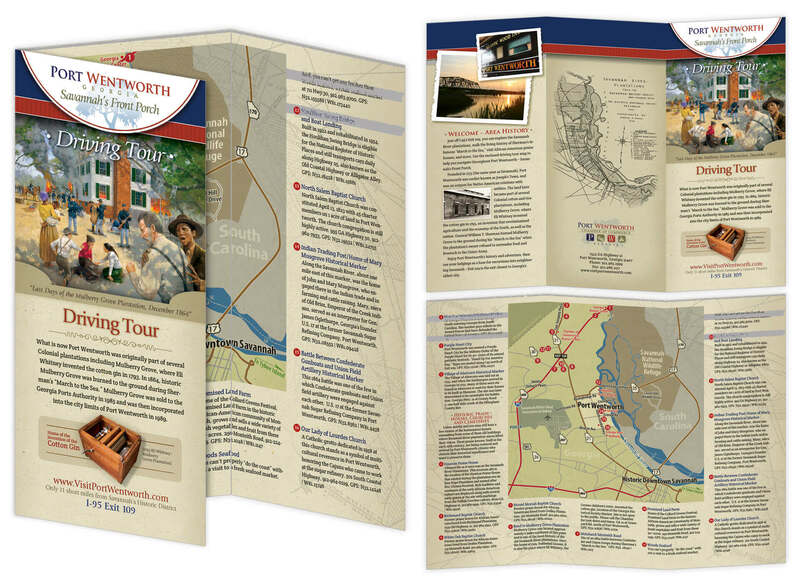 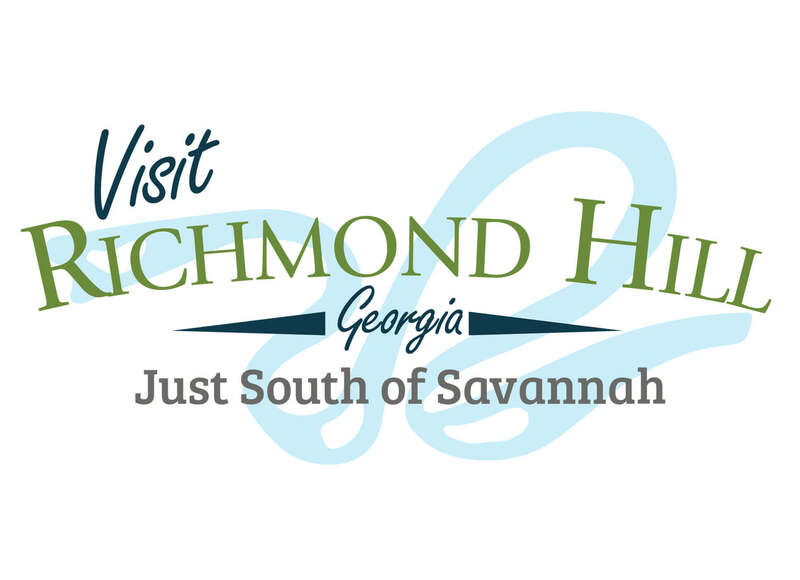 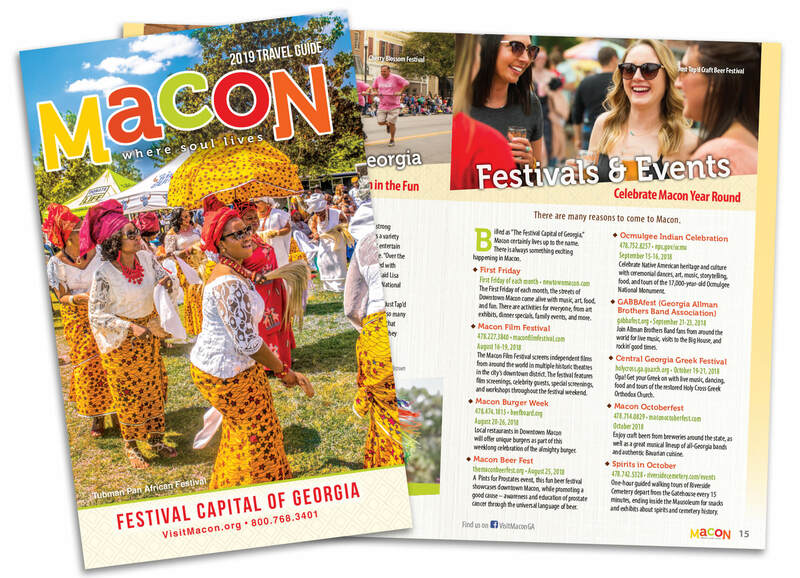 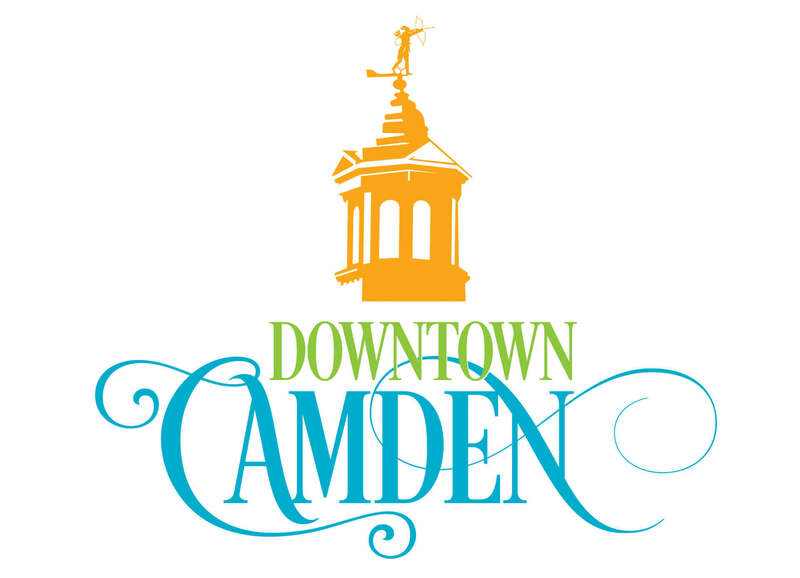 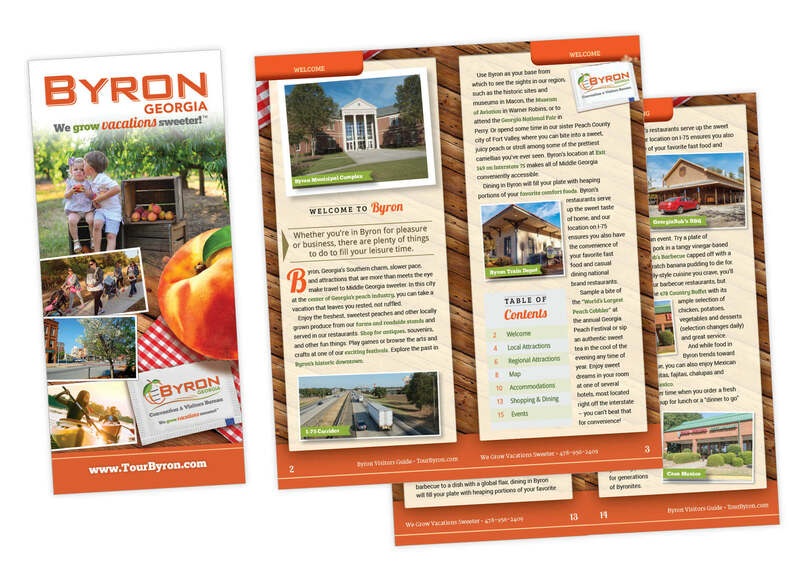 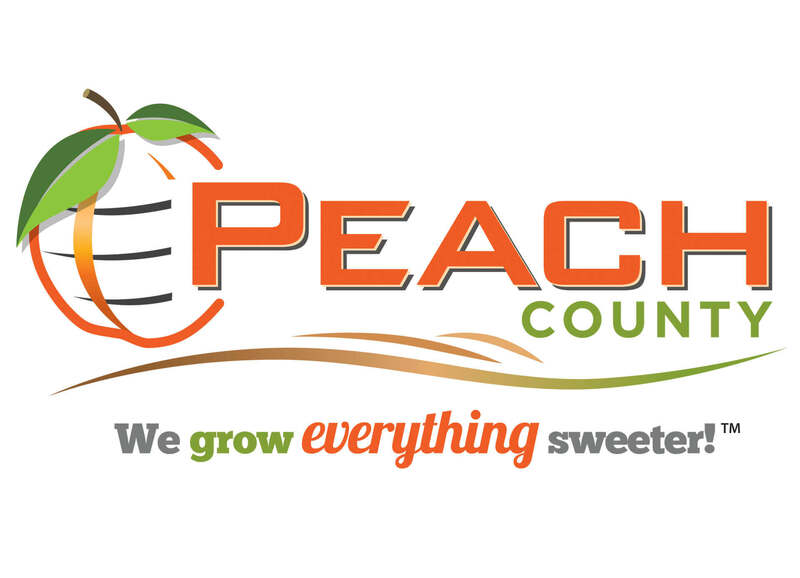 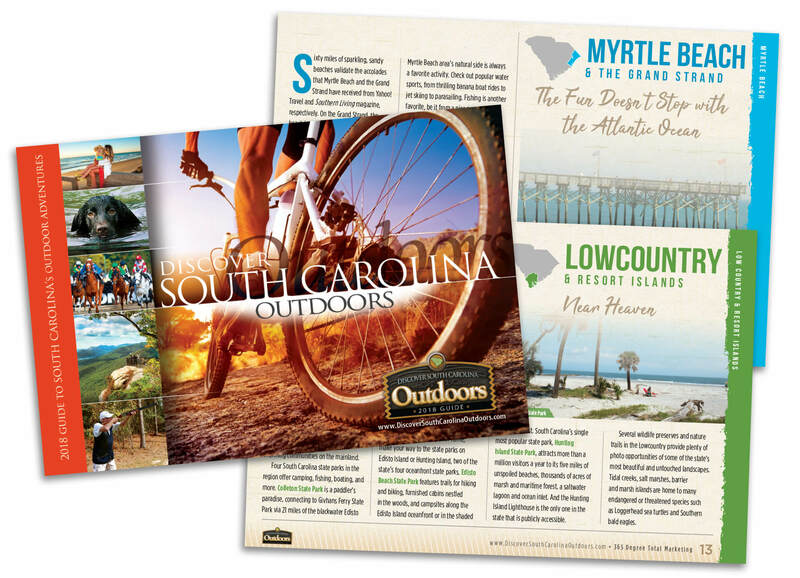 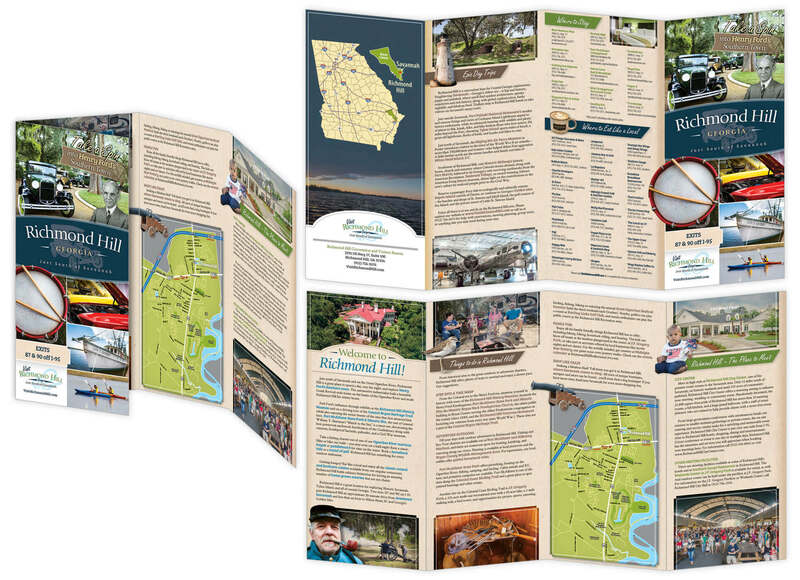 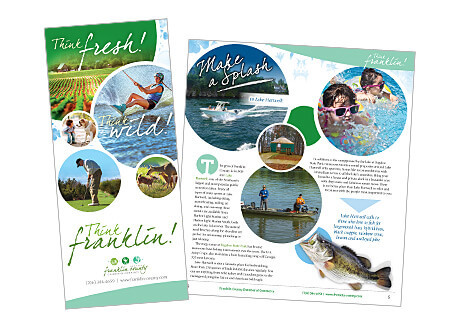 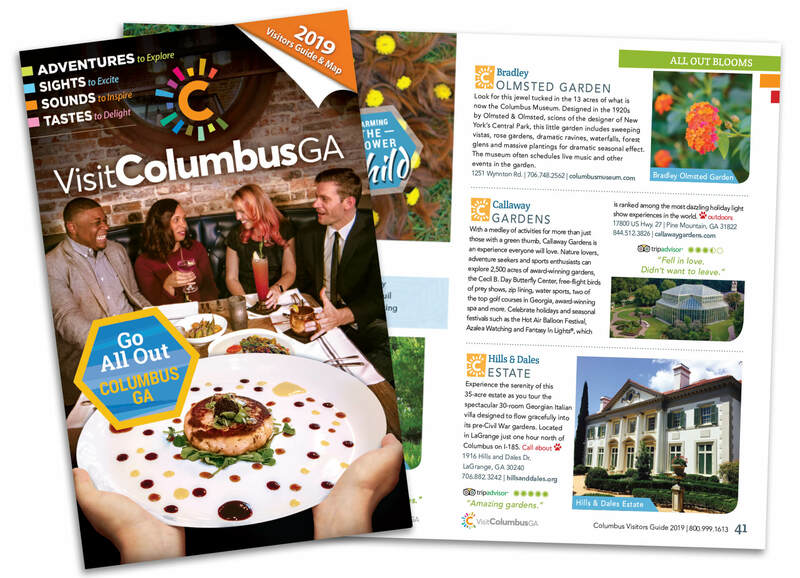 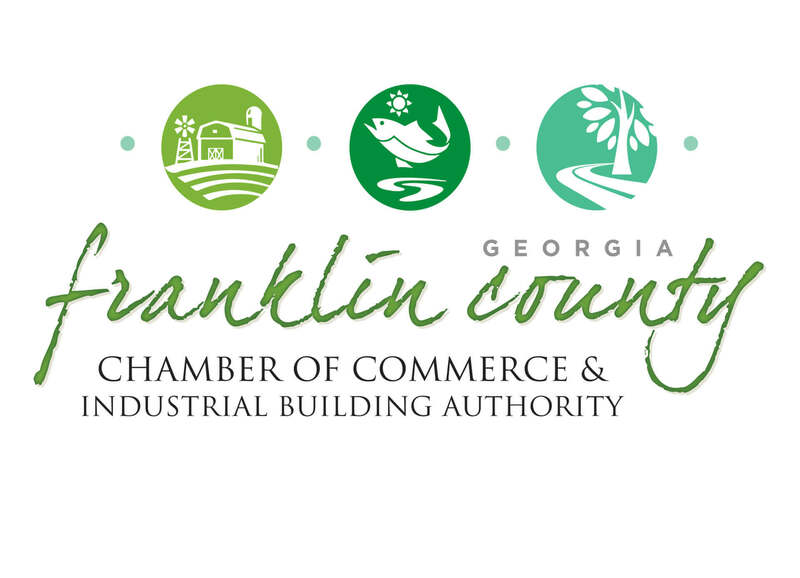 Your project will have the distinctive look that is your community’s calling card, attracting travelers to your area and helping your community grow. 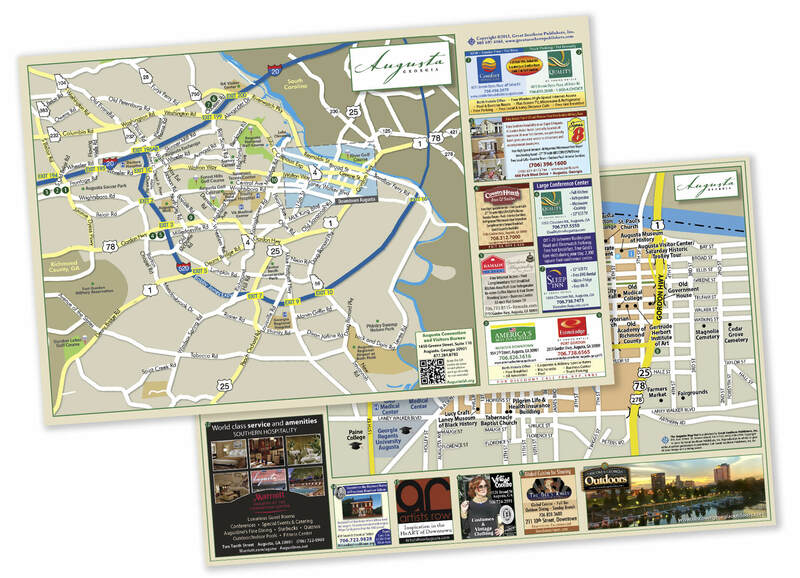 The best thing is, we know how busy you are, so we do it all for you, from concept to completion!